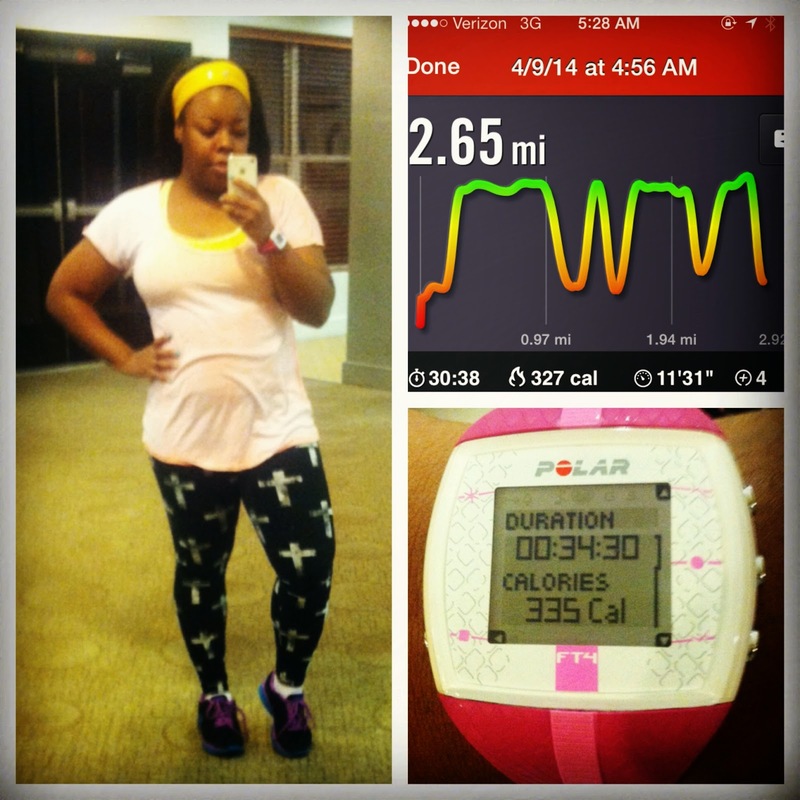 Fitness Friday: Operation Fit N' Fine Week 2 Update with PICTURES!! 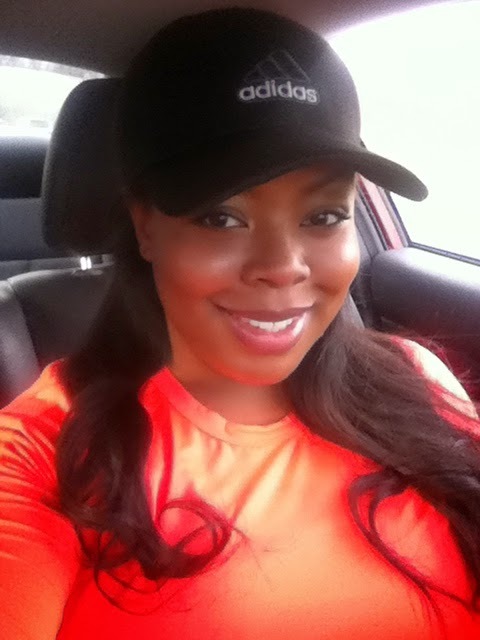 Hey loves, so here we go with our second update for the Operation: Fit N'Fine 8 week challenge. A little late with this post because well this week has been a tad hectic. I have some pretty exciting news to share with you loves soon, so stay tuned for that next week! So basically I did pretty well with a few slip ups here and there. Soda is still my kryponite but I managed to avoid it until Thursday when I broke down with a hankering for fish sticks. Pathetic I know....this girl couldn't resist the urge for artificial fried fish complete with hushpuppies, fries and a Pepsi. Damn Shame. I don't even eat fish sticks....REAL TALK, haven't in a VERY long time. Why the sudden urge....I have no idea. Last week it was buffalo chicken pizza that gave me awful heartburn and this week was disgusting Long John's Silver and I do mean gross. SMH. THE. STRUGGLE. Anyway, I drank a TON of water, prepped most of my meals and said NO to cookies on at least 7 occasions thanks to my insensitive co-worker that finds joy in bringing me the latest and tastiest in the cookie industry. Overall, I'm down 3 pounds and noticing my belly fat going down. This week I was good with my workout routine completing 3 days of at least 30 mins or more of cardio. Uggghhhh this belly and back fat has GOT to go, it's awful and makes me feel so self conscience. I wear a belly band during all my workouts so hopefully that will get this pain under control a lil faster. I understand this is directly tied to my diet so no more cheating NAJA!! That's an ORDER! For week 3, I will be stepping up my workout routine because to be honest....I know I can go harder. I've been taking it slow so I don't get too overwhelmed and want to quit after a super intense workout. It's happened before dolls. I have a crazy workout and I can't walk for 3 days and still sore for an additional 2 days, by that time I'm off my schedule and figure I'd start over.....next month. We will NOT be starting that vicious cycle this time around....no ma'am. Next week, I will be adding Insanity workouts at least twice a week and get back on my Pilates flow. I loved Pilates back in the day and it worked wonders for my body then so it's time to give it another go. 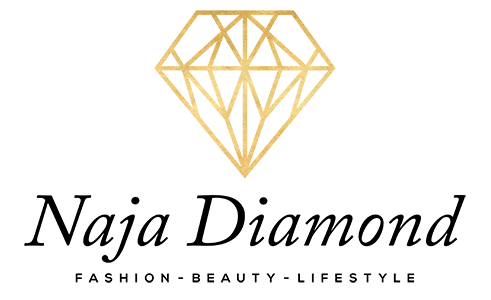 So this week my fitness motivation would have to be my Diamond Dolls who are following along on this challenge with me and working towards their own goals. 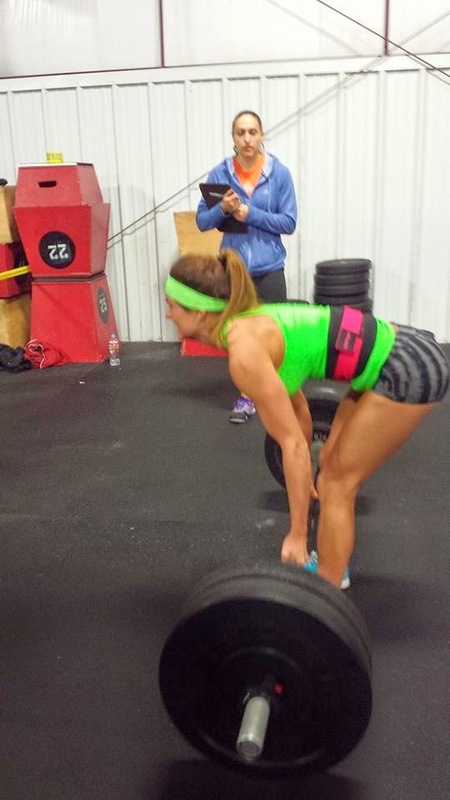 Everytime you dolls hashtag your workouts or healthy meals #FitNFine I see it and it gives me that extra boost! I want to repost it to give you and everyone else on their journey that extra motivation as well. 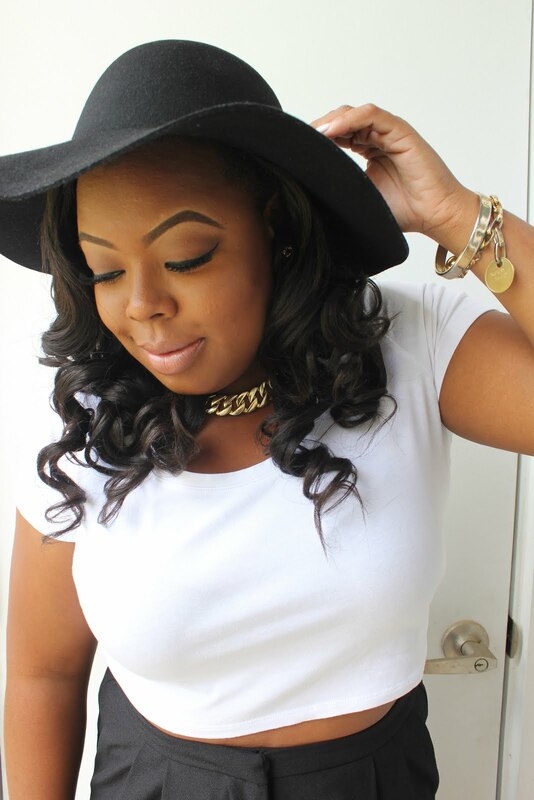 So go ahead don't be shy, tag your photos #FitNFine or #OperationFitNFine and I will be sure to feature you! I love it Alisha and Jen, keep up the great work lovelies!! 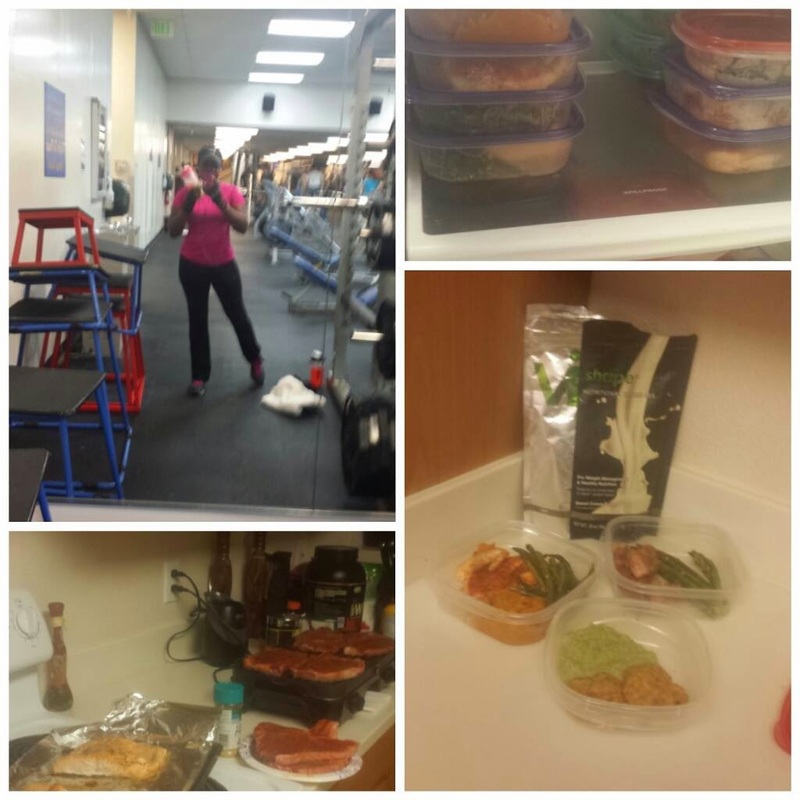 Check out Alisha getting it in at the gym and meal preppin for the week! Looking great friend, keep it up those last 10 pounds are going to come off in NO time! P.S. I wish I ate steak cause what you cookin up on the George Forman grill shole looks good! I lOVE following your progress on IG it totally motivates me. Great post! It helps me to stay motivated too, seeing you do your thing and your progress. Girl I'm trying to get it together too. I'm starting my fitness goal tomorrow no joke. These 16 pounds need to come off.